Transferring to a new school at a different time to everyone else is often daunting for students. There’s the challenge of making friends, navigating unfamiliar surroundings, and, in some cases, a different curriculum. Students may also have relocated to another town or country. But, by its very nature, the IB ethos can help students integrate into life at a new school. We support the principle that “education is enhanced by the creation of affirmative, responsive environments that promote a sense of belonging, safety, self-worth and whole growth for every student”. The IB learner profile helps create a positive school environment. 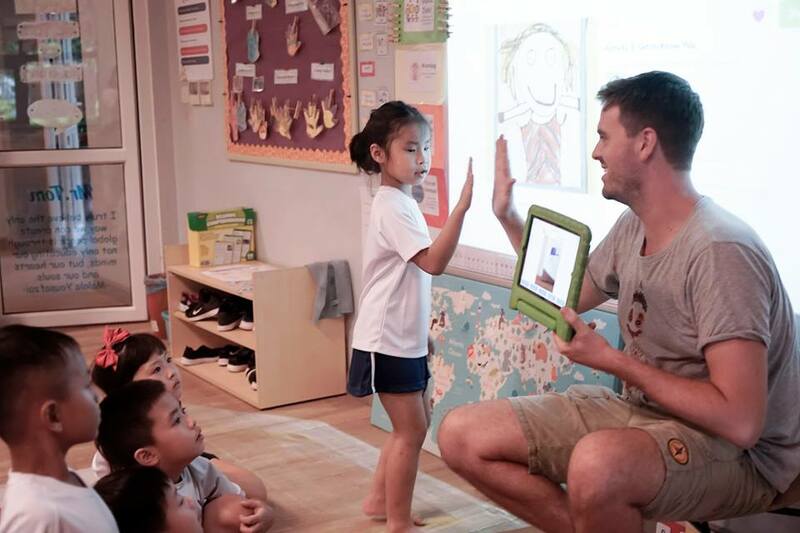 Students are supported to develop into inquiring, knowledgeable and caring young people who help to create a better and more peaceful world through intercultural understanding and respect. 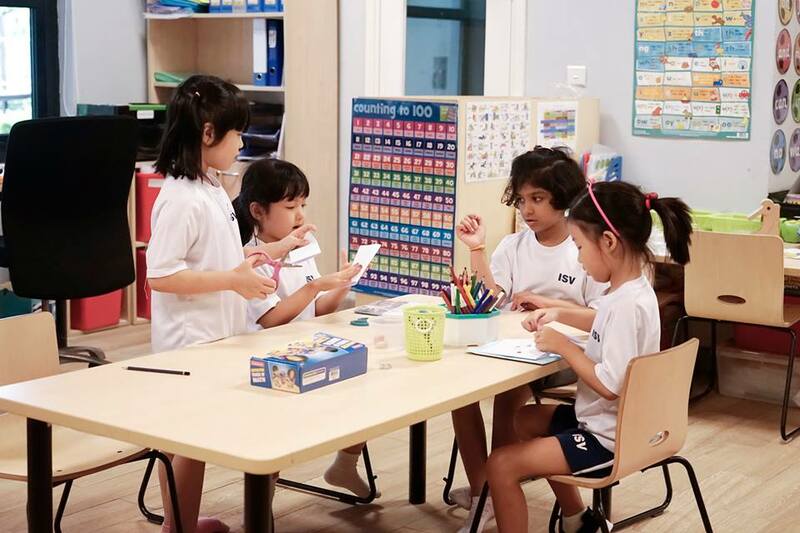 For students joining the Primary Years Programme (PYP), Terri Walker, PYP Curriculum Manager at the IB, says: “They adjust quickly as the programme supports co-constructing learning, goal setting, feedback to students and teachers, and student-initiated inquiry. The focus is on the student, and student agency, rather than curriculum content so students feel ‘right at home’ very soon. Sarah Phillips, MYP Curriculum Manager at the IB, says: “The Middle Years Programme (MYP) is a flexible framework, rather than a prescribed curriculum, so students can join the programme at any time. Students who move from one IB World School to another will recognize many elements of the MYP, like the learner profile and inquiry-based learning, even if they take different courses at their new school. “Students who haven’t been to an IB World School before might be new to inquiry-based learning, and may also take different courses as part of their MYP experience. However, the programme is designed to make the most of students’ prior knowledge, regardless of what courses they have taken,” adds Phillips. Here, we share our tips plus those from an IB World School for helping students move schools during their primary and middle school years. “Happy students learn better, so schools should consider the social and academic aspects together,” says Jayne Pletser, Curriculum Manager for Inclusive Education at the IB. “Put transition processes in place so that a student’s strengths, interests and challenges are known in advance. Find out from the student or parents if there are any barriers to learning and what works best for them to overcome learning challenges. Planned learning should consider interests, previous knowledge and student strengths; all students should experience success as a key component of learning. “Take time to meet the new parents and give them the information needed for a successful welcome and continued support. When language is a barrier organize someone to help translate,” adds Pletser. 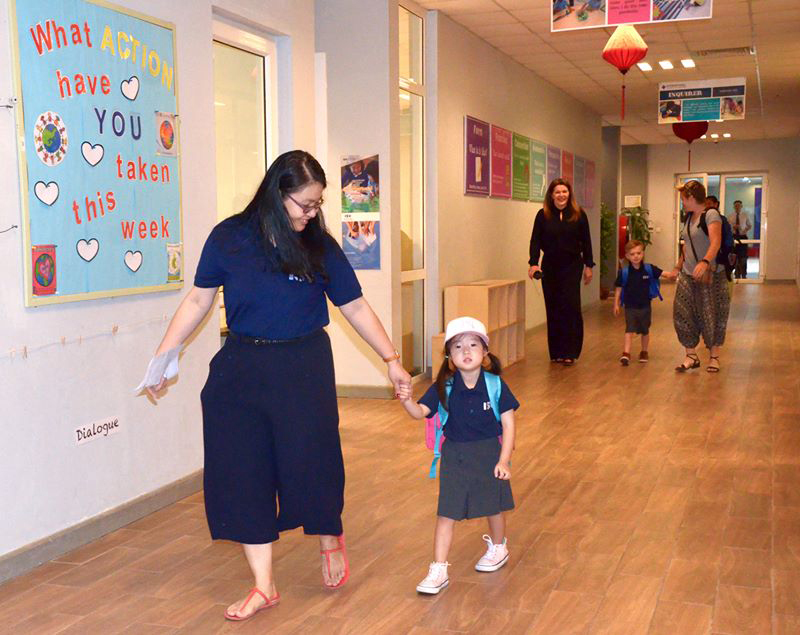 It is important that new students are quickly introduced to the layout of a school, the school day and break/lunchtime expectations and that they understand classroom procedures. This is something that ISV considers carefully. “During our enrollment process, students are shown around the school and their classrooms, and given a handbook that shares information about our school. 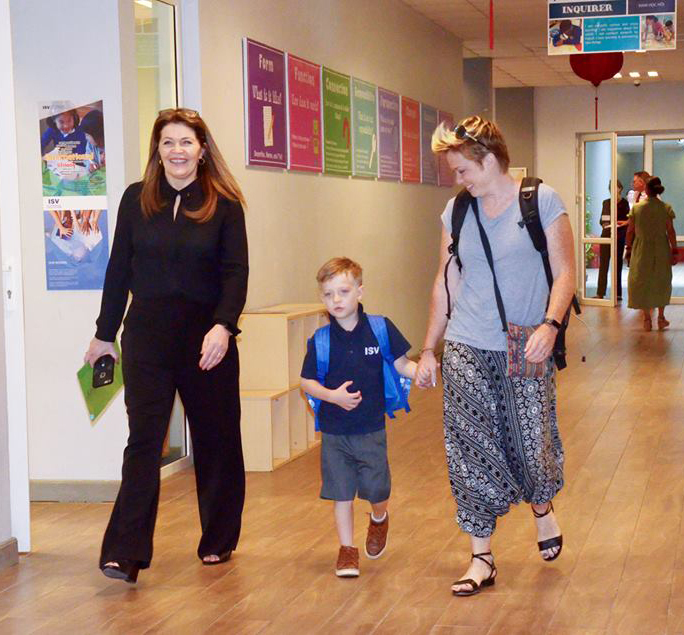 Homeroom and specialist teachers are given a pack of information detailing much about the new student(s) in their class group, prior to their arrival,” says Mcloughlin. “In the lower grades, most teachers assign buddies, for example, a buddy group, to look after the new students” says Mcloughlin. “Teachers also pay particular attention to any new members, such as seeing how they learn through inquiry. Once the teacher witnesses the student feeling confident and more comfortable in their new environment, the teacher will pull back to allow further friendships to develop. It is important to review students’ language abilities as difficulties can cause learning and social issues. Some students learning additional languages may not yet be ready to speak but may write well; some learners will speak without fear of making mistakes; other students will not speak until they feel that their spoken language is acceptable. “Language profiles and language mapping can give information as to the true levels of all-round language development and assist in developing the knowledge of how best to help the student settle in,” says Pletser. “If students are new to the IB programmes, they may need some help adjusting to elements of the programme such as inquiry-based teaching and learning and assessment. Teachers can get students excited about inquiry by posing thought-provoking questions and encouraging students to develop their own questions. New students will also need some help getting used to the IB programme terms: learner profile, approaches to learning, global contexts, statement of inquiry,” says Phillips. All photos in this post are courtesy of The International School of Vietnam (ISV) in Hanoi.